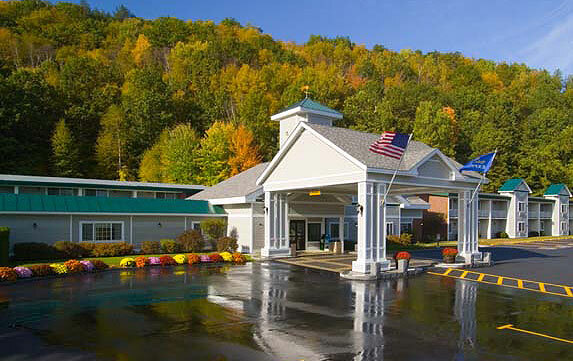 With a convenient location off I-91at exit 7, and only a short drive from Okemo Mountain, our hotel is a bastion of comfort and convenience for all guests whether they're traveling for business or leisure. 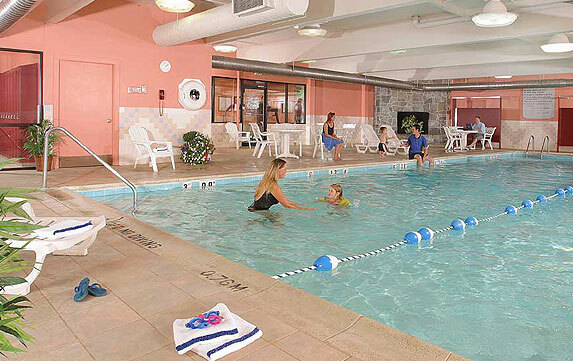 For families on vacation our Springfield hotel's accommodations are near great local attractions including the Green Mountain Railroad Depot and the Vermont Country Store in Rockingham. Ideal for our adult travelers the Harpoon Brewery is down the road, so stop by to taste some of the finest Vermont beer. Corporate patrons appreciate our Springfield, VT hotel's convenient meeting room facilities which can host up to 80 guests, perfect for your next business conference or even a party or shower. Our sales and service professionals are available to help make your event a success. In addition, the 24-hour Business Center with high-speed Internet access provides you with all you need to do some out-of-office work. 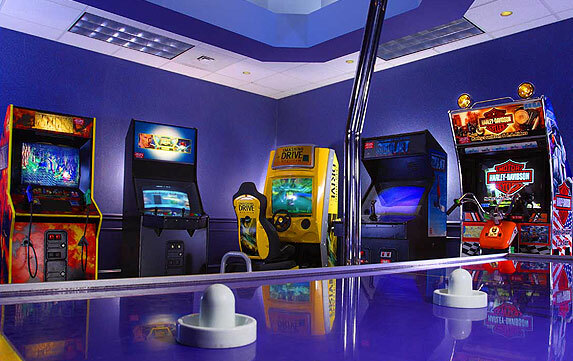 During your stay at our Holiday Inn Express� Springfield hotel, make sure you take advantage of all the little extras we offer like the heated salt-water indoor pool, a game room with a pool table, and arcade games. If you like to continue your workout routine even while on vacation or business then take advantage of our Fitness Center, which is well-equipped with free weights and a variety of cardiovascular machines. Make your reservations with us today. 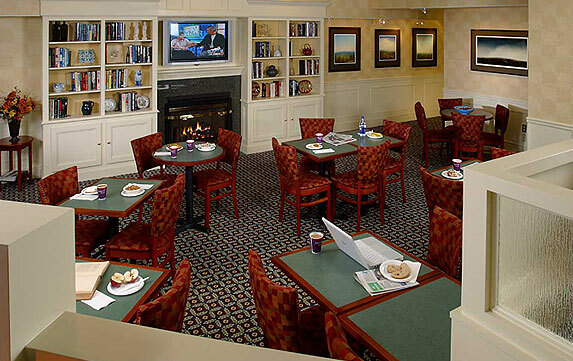 We proudly feature a hot complimentary breakfast buffet, large indoor heated pool, arcade game room, fitness center, business center, and complimentary WiFi. 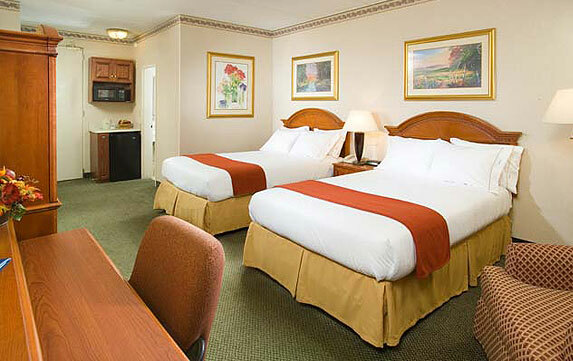 For added convenience, all rooms are equipped with mini refrigerators, microwaves and coffeemakers! 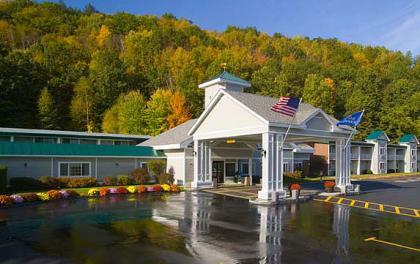 Call today and ask about our fun-filled vacation packages and great group discount offers, (802) 885- 4516. Pet-friendly rooms are available.